Hello Friends! It is Lunch Week, and if you’ve been following along you know that all this week I am sharing with you lunch box ideas for back to school, for work and for the Fall season. 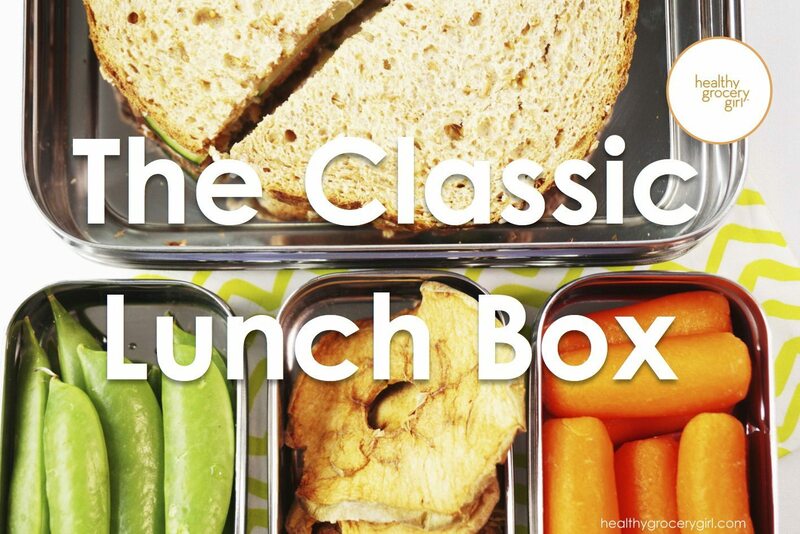 Today I am sharing with you the “Classic Lunch Box” theme which includes a fun sandwich idea and some yummy snacks on the side. Watch today’s how-to video and get the recipe details below! Spread peanut butter on both slices of bread, add cucumber slices to one piece of peanut butter bread. Top sandwich with the other slice of peanut butter bread and enjoy! An optional delicious way to enjoy this sandwich is to toast the bread first! 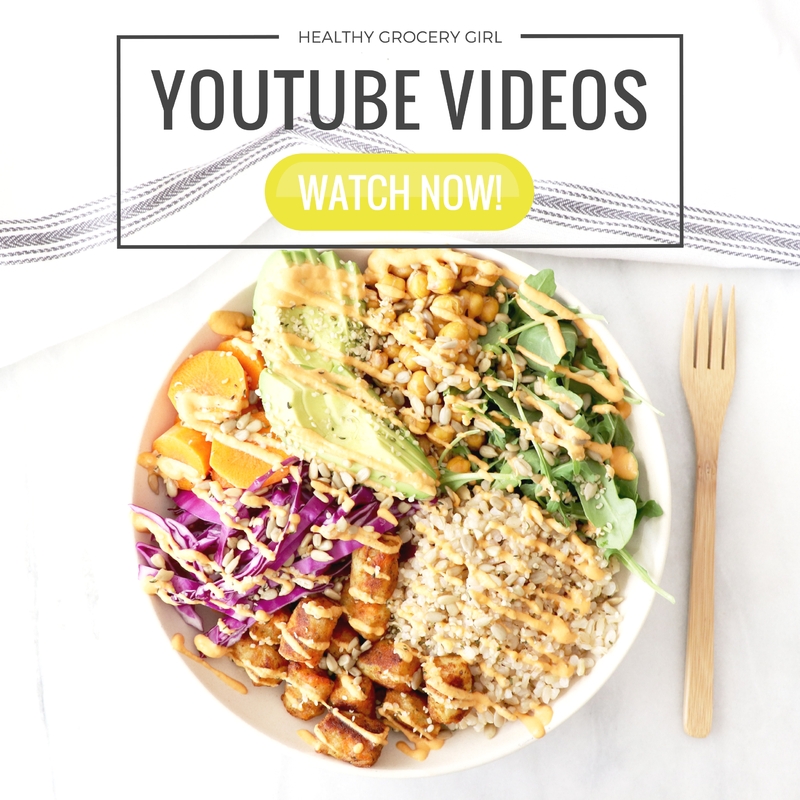 As the Healthy Grocery Girl I love sharing healthy grocery finds with you. However, I will only promote, endorse or share with you brands, groceries and lifestyle items that I am genuinely passionate about, consume or use personally and think are great. When I recommend something to you, I truly believe it’s fantastic! 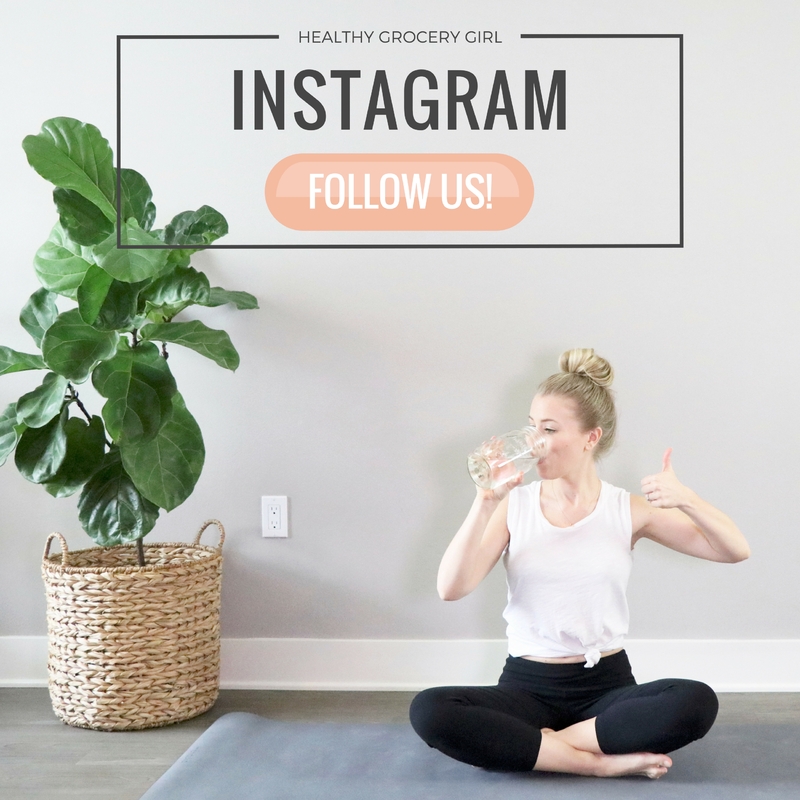 Running Healthy Grocery Girl, the Healthy Grocery Girl website and making videos to share with you is my full time job. As I am planning my videos and writing up my grocery list of brands I want to share with you, I will sometimes reach out to brands to see if they would love to sponsor my video. It never hurts to ask!  Making videos, especially recipe videos with lots of ingredients, can get expensive quick! 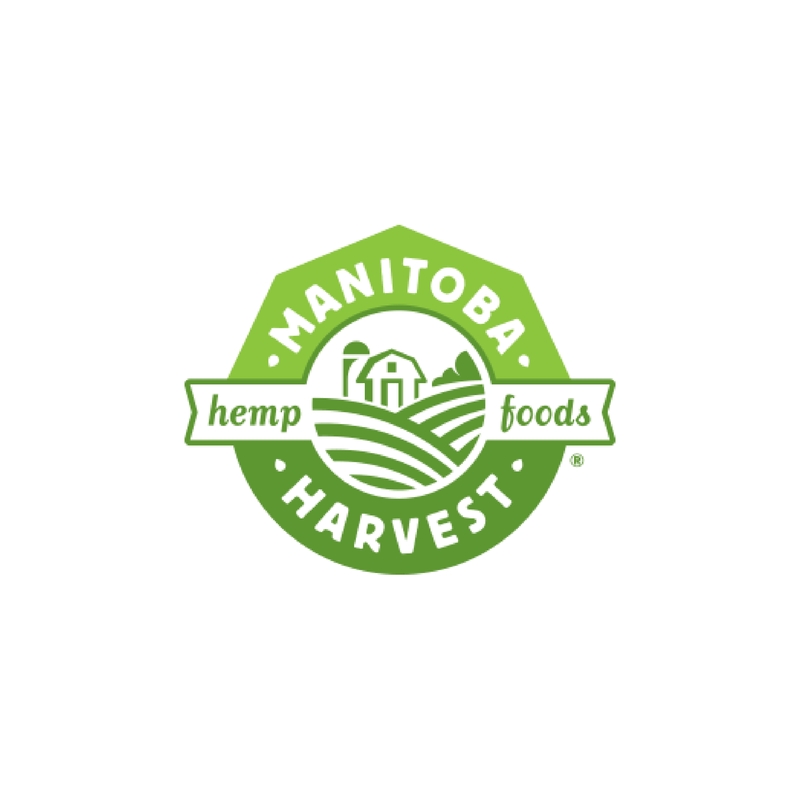 To help cover production costs I am very grateful that bare, Pacific Natural Foods, Dave’s Killer Bread and Eco Lunch Boxes were kind enough to partner on this video and send product to me, so that I could share them with you!